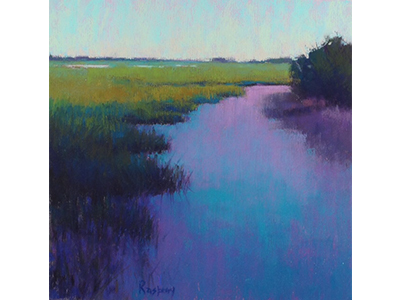 The Piedmont Pastel Society, Charlotte, NC, is non-profit organization established in 2007. 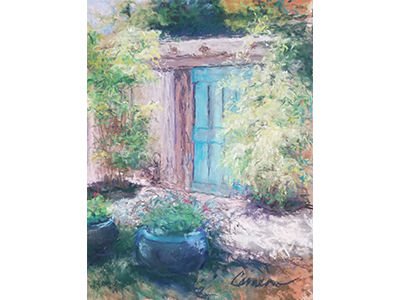 Our goal is to promote and provide educational opportunities for our members; to enhance community awareness and appreciation of the value and beauty of soft pastels; and to connect individual artists in our region. 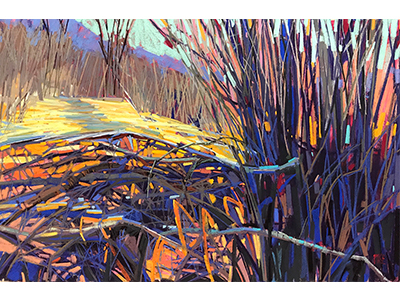 Members experience a creative environment for learning and sharing in art demonstrations, membership exhibitions, plein aire outings, and workshops. Our programs and socials provide channels for networking, communication, and friendship. When Patty Russell was invited to take on an important leadership role with the PPS Board, she was reluctant. “I’m no expert!” she said. 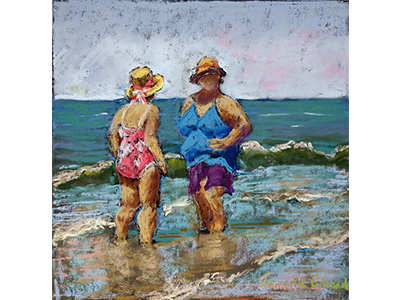 But when the idea of sharing this role with her friend and fellow pastelist, Rita Smith, came along, she knew it would be an enjoyable and meaningful collaboration. 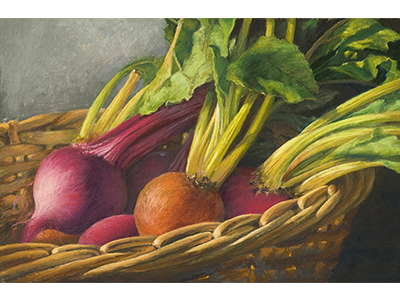 Dr. Rita Smith picked up “the chalk “ three years ago and fell in love with pastel’s color and immediacy. Newly retired, Rita spent 35 years in corporate senior executive roles. Most recently, she was an associate professor at UNC Charlottes Belk College of Business. Rita hopes that her business and leadership experience will offset her relative pastel novice status. 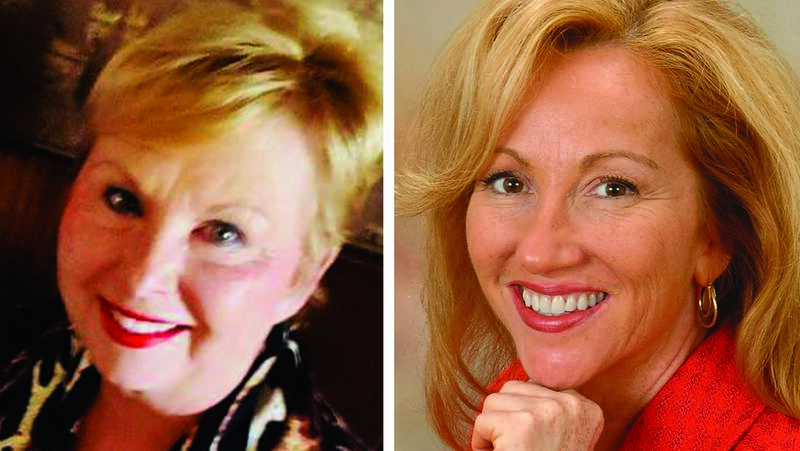 She is thrilled to be working closely with her workshop Buddy, Patty Russell. Join the fun! 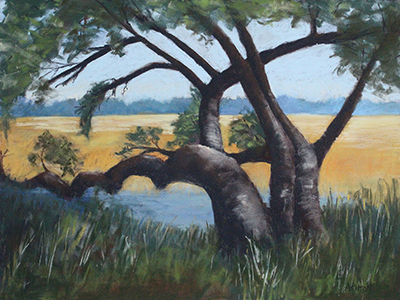 We welcome pastel artists from beginner to advanced. 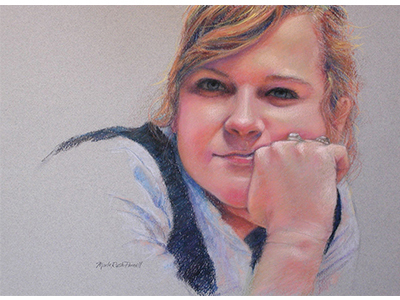 Member benefits include free demos, discounts and membership in the International Association of Pastel Societies.